Kitchen Cupboard Chip‘n Chunk Cookie is a traditional favorite made with 100% real butter and is also packed with creamy milk chocolate chips and decadent semi-sweet chocolate chunks. The preportioned dough pieces are ready to pan and bake. 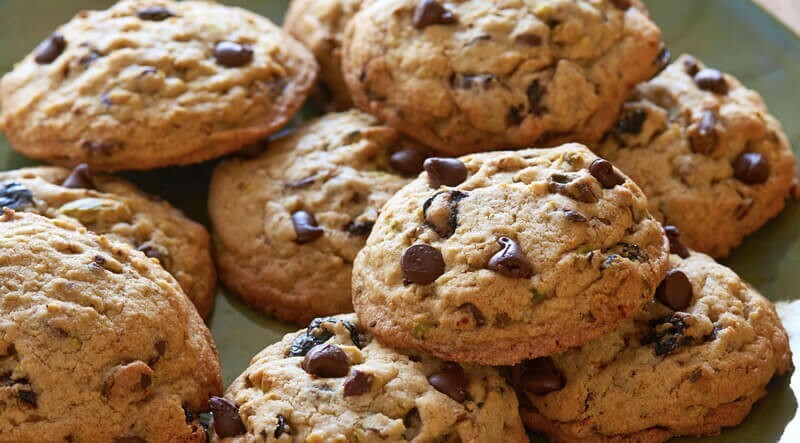 Enjoy fresh baked cookies minutes after removing from freezer. In 2011 we celebrated 70 years. I am so proud of the heritage my grandfather started with the A.E. Ogan Company back in 1941. Throughout our 70 years, we have stayed true to my grandfather’s original vision – providing solutions to the busy baker. Through the years, I have seen our company grow, evolve and weather many storms. Our product focus has changed in answer to consumer trends and to better provide our customers with the products they need. One thing remains constant: our strict commitment to always put our customers first. 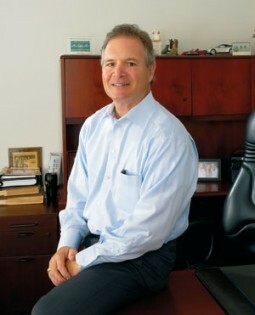 Our company mission and vision statements are centered on building our customers’ successes. We realize that it is only through our customers’ success that we can succeed. 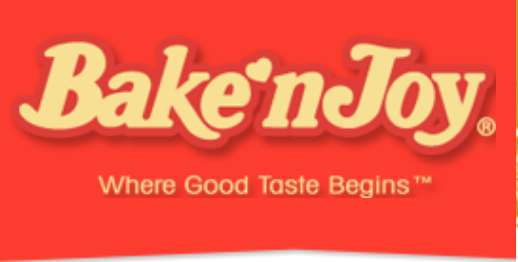 I’m proud not only of my family’s longstanding tradition, but of each and every one of our associates who contributes to Bake’n Joy’s success every day. I look forward to continuing to bring my grandfather’s vision to life in the days ahead. 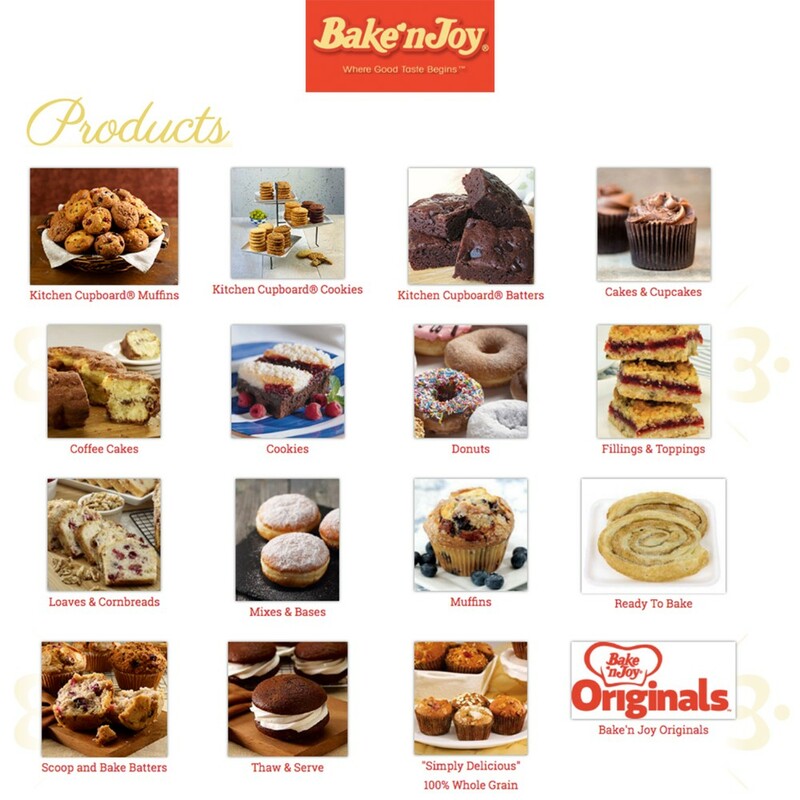 I invite you to discover the opportunities that Bake’n Joy offers you.